Our Peglegs battled GW early and throughout this game.. down 3-2 and down 6-5 there was plenty of fight, and chances. Down 8-5 we loaded the bases with 0 outs… but just couldn’t cash in our opportunities. Then, the wheels fell off a bit, in a game wasn’t near as bad as the final score (14-5) shows. Pitching, Ben Zenker had 4Ks in 4IP but our defense let up, and made him work harder. Max Mah relieved and battled, but again.. we didn’t make the plays behind him, that would have kept this a far closer game. Luca Bielski had a solid game behind the plate, and was walked twice (Ben walked 3x). Max had 3 hits, to lead the offense. Jordan Gray singled and had 2 RBI. Masataka Mizuno, Julian Singer and Jude Rizzo singled. We had 8 BBs and plenty of chances for running up the score but, just didn’t get the big hits today. 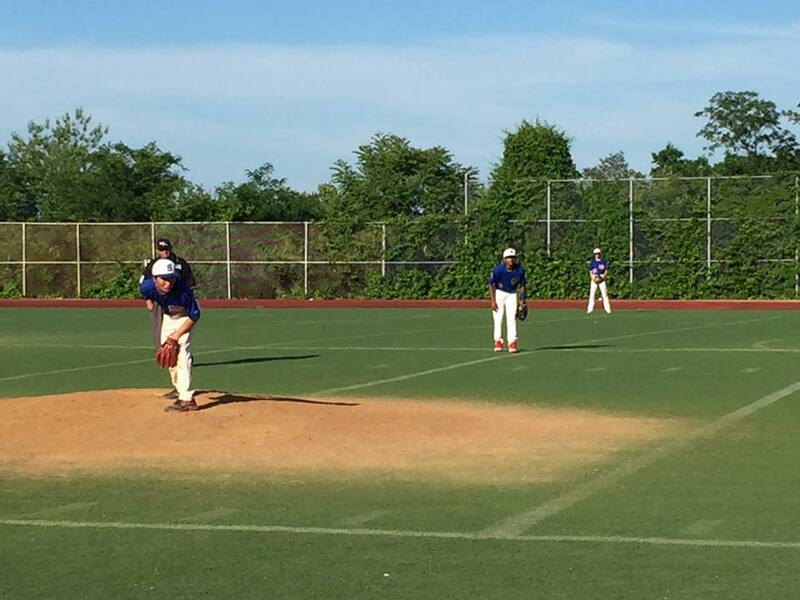 Stuyvesant Peglegs JV fell behind early and couldn’t come back in a 14-5 loss to George Washington HS on Wednesday. George Washington HS scored on a groundout by Julio in the first inning, a single by Cesar in the second inning, and a triple by Gerald in the second inning. 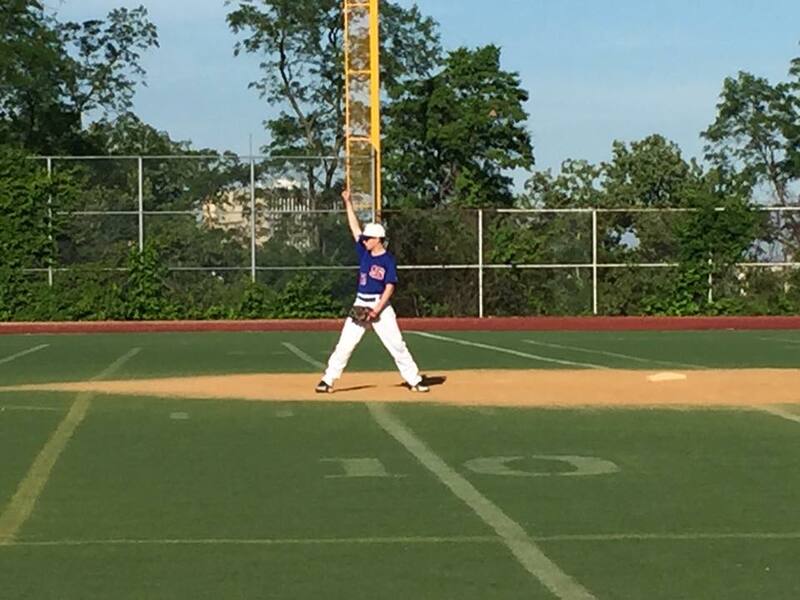 The Stuyvesant Peglegs JV struggled to contain the high-powered offense of George Washington HS, giving up 14 runs. George Washington HS pulled away for good with four runs in the second inning. In the second Cesar singled on a 2-1 count, scoring two runs and Gerald tripled on the first pitch of the at bat, scoring two runs. Stuyvesant Peglegs JV put up three runs in the fifth inning. Jordan Gray had an RBI single in the inning to lead the run scoring. George Washington HS scored six runs in the sixth inning. George Washington HS big bats were led by Ayendy and Gerald, who all drove in runs. Justin got the start for George Washington HS. He went four and a third innings, allowing five runs on four hits and striking out seven. Ben Zenker started the game for Stuyvesant Peglegs JV. He surrendered six runs on four hits over four innings, striking out four. Max Mah threw two innings out of the bullpen. Mah went 3-for-4 at the plate to lead Stuyvesant Peglegs JV in hits. George Washington HS racked up ten hits in the game. Gerald, Ayendy, and Cesar all had multiple hits for George Washington HS. Gerald led George Washington HS with three hits in four at bats.